TPM2 Same as TPM1 with double high tensile steel braid. All this series are also available in twin version and, on request, multiple versions, with the same technical features as the single version. From -40°C to +100°C Max. working temperature of air, water and fluids containing water: +65°C. 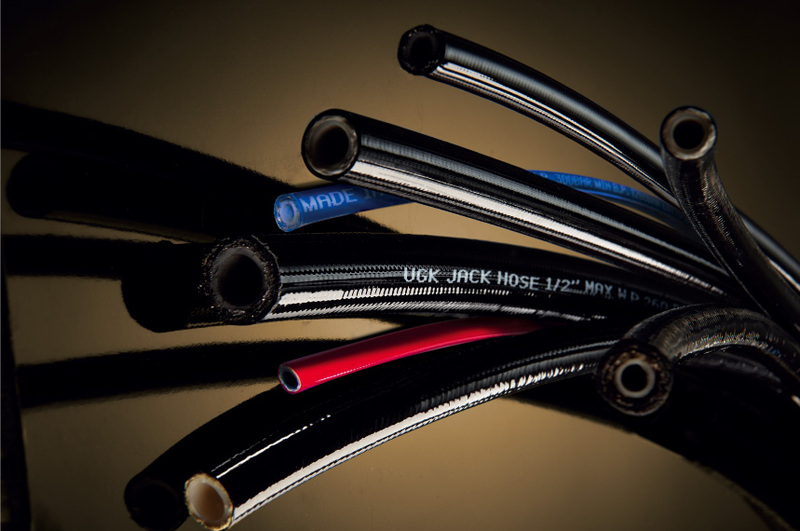 Internal core in thermoplastic polyester, reimforcementi with a high tensile steel braid, exterior covering in polyurethane; on request it is also available micro perforated for the passage of air and compatible gases.